If you ever studied French History in high school or college, there’s a good chance the French Brittany came up. Perhaps you’ve seen the Brittany Dog in a French painting, typically with a bird or some sort of prey in its mouth. 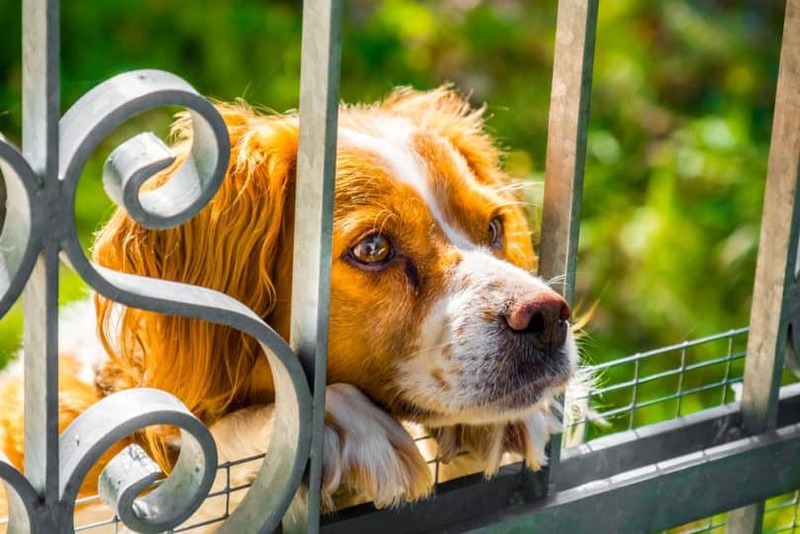 The French Brittany Spaniel embodies European history and has an origin story unlike any other. I put this article together to evaluate the pros and cons of this celebrated purebred, which often times gets mistaken for other dogs in its same class. By the end of this article, you’ll be dying to throw on a beret and pick up a baguette on your way home from work. Where Can I Get A French Brittany? This dog was named after the French province in which it was bred. Brittany is located on the far Northwest Coast and neighbors the Bay of Biscay. Often times, people will confuse the French Brittany for an English Setter. 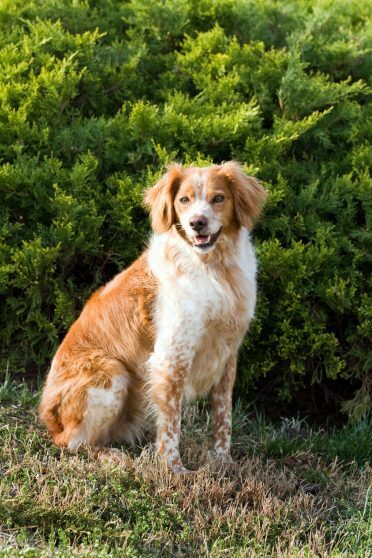 The connection between these breeds is so strong because the Brittany Dog was actually bred from English Setters in the 1800s. Its closest relative, the American Brittany, was bred overseas in the United States and was used as a running dog. The French Brittany has other talents. The Brittany Dog’s temperament is happy, attentive, and adaptable. Their sweet-natured personality makes them easy to train — as long as you’re not using harsh punishment. This dog is highly sensitive and doesn’t do well with aggressive owners. The French Brittany enjoys human contact, which makes it a good choice for children, adults, and strangers. Not the best guard dog, that’s for sure. When it comes to hunting, this purebred does not mess around. It’s called a Gun Dog for a reason. Gun Dogs were developed to help hunters find and retrieve smaller animals, especially birds. The French Brittany can be trained to point and retrieve small animals. The French Brittany Spaniel belongs to the Sporting group, just like its breeding relative the English Setter. Dogs of this class are smart, active, and athletic, which makes them good at hunting and tracking small animals. Their physical appearances will vary based on weight, height, coat colors, and body shape — but their personalities are pretty similar. If you were to choose a specific breed, it would be based on looks because their skills are coinciding as well. To properly groom a French Brittany Spaniel, you’ll need to brush its coat 2-3 times a week due to its density. It’s not considered a hypoallergenic dog as it sheds throughout the year. The life expectancy of a French Brittany is 14 – 15 years. As this breed loves to chase, it requires consistent leash training from a young age. At some point in your dog’s life, it may run off after a bird or squirrel. If this happens, DO NOT chase after it. The dog will think you’re playing along. Instead, the best way to call it back is by using food. The smell of raw, uncooked chicken will attract its attention. Remember to always use affectionate, positive training. The French Brittany does best outside. It loves playing fetch and catching frisbees. 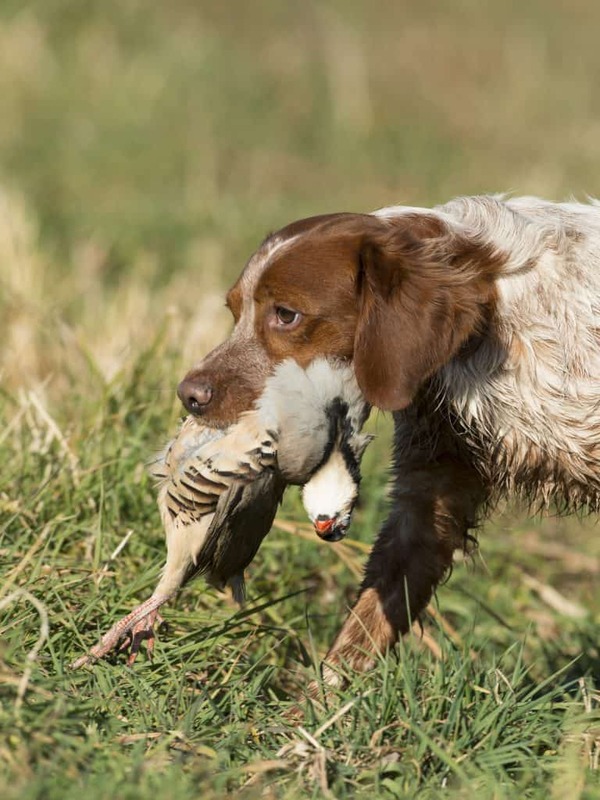 Watch the Brittany Dog go through field training below! As for diet and exercise, this breed eats 2 ½ – 3 ½ cups a day, divided into two servings. 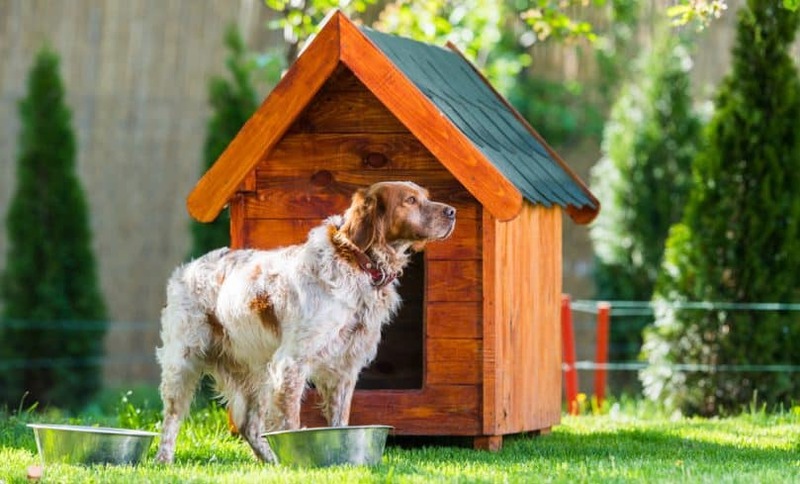 To successfully own this dog and keep it happy and entertained, you need a backyard. It cannot stay inside all day or in a small apartment. It needs at least one hour of running time every day. This may be the biggest con of owning a French Brittany: it doesn’t do well with other pets. It’s a bad idea to keep this dog in the same house as rodent, bird, even a small cat. The Brittany Dog has a strong prey-drive and will not hesitate to kill your parrot or rabbit. Same size or larger dogs should be just fine. Did you know that male and female French Brittany Dogs are about the same size? They both top at 20 inches (52 cm) at the shoulder. Their weight ranges between 30 – 40 pounds (14 – 18 kg). A French Brittany’s coat always comes in at least two colors, sometimes even tri-colored. The most common patterns are white and fawn, black and grey, brown and white, and shades of blue-ish silver. This breed is naturally born with a docked tail. It’s not the owner’s choice to crop it. Their physicality is described as a medium-size chest, floppy ears, a spotted coat, and robust legs. A major pro of this dog is it’s not very expensive compared to other purebreds out there. The cost of a French Brittany Spaniel goes for about $800. There are also lots of adopting and breeding websites to choose from! If you’d like to get the French Brittany from a breeder, check out L’Escarbot Kennels, Sun Country Bretons, and Dakota Country Kennels. As for rescue places, you can always look at Adopt-A-Pet and the French Brittany Rescue Page on Facebook. You may also want to consider adopting an American Brittany from their official rescue page. 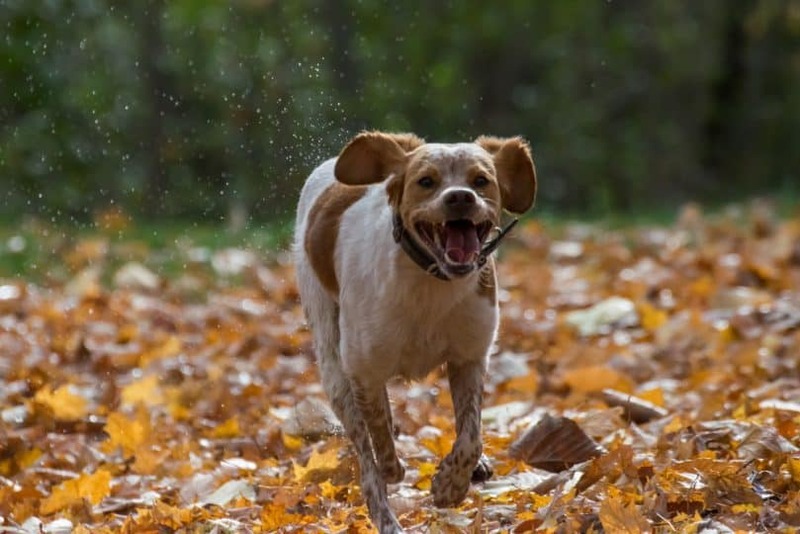 At a glance, the French Brittany dog is full of energy, loves the company of people, and a spectacular hunter. This dog is the perfect fit for someone who has a backyard, works from home (or is home a lot), and doesn’t live with other pets. If you’re looking for a guard dog, move along. If you’re looking for a family dog, stay here. 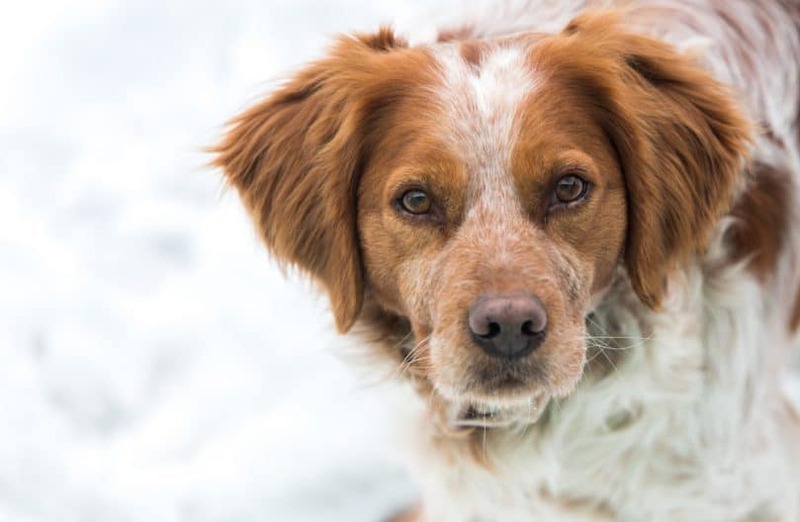 Do you think the French Brittany Spaniel is your perfect fit? Comment below!